Hey all. Not so much giving away anything but sharing. 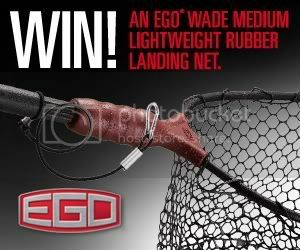 Win 1 of 5 Ego wade medium lightweight rubber fishing nets. I dig their nets so why not get a free one right? This contest ended in April. I think.